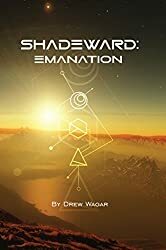 As well as his own unique books, Drew takes on commissions for other creative projects concerning game/book tie-ins, game development (missions and in-game text), animation, audiobook narration and film. If you are interested in seeking commission in any of these areas you can use the following link to contact Drew. Below is a selection of the projects Drew has undertaken. 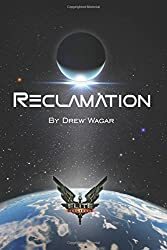 As part of the release of the epic multiplayer game, ‘Elite Dangerous‘ by Frontier Developments, Drew wrote the original official novel ‘Reclamation’ and the sequel ‘Premonition’, commissioned by Frontier Developments. Drew has recently completed the official novelization of the 1984 game, the ‘Lords of Midnight‘. Drew wrote much of the dialogue for HCS’s ‘Eli’ voicepack. Featuring the voice talents of John De Lancie (the actor behind Star Trek’s omnipotent ‘Q’). Voicepacks are audio add-ons to existing games, providing an in-game character to accompany the player in their adventures. 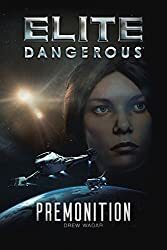 Drew wrote a number of missions, adventures, and in-game text for Elite Dangerous, the definitive massive multiplayer space epic game by Frontier Developments. You can listen to some of that work online – The Zurara Logs and Salomé’s Requiem. Drew wrote the short story ‘Run the Gauntlet’ for a board game called ‘Trade Frontiers’. 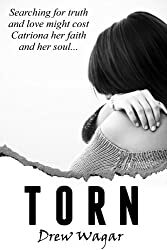 This tells the story of a rookie pilot about to embark on her first expedition out into space, who receives some well-timed advice from a grizzled veteran. You can listen to an animated reading. Drew has narrated a number of audiobooks in various genres. 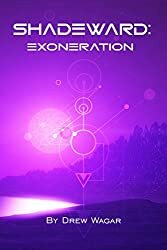 You can get a feel for his style and tone by listening to this short story ‘Ascension‘. Drew produces ‘Book trailers’ (short video/animations aimed at promoting newly launched books and ebooks), such as this example for ‘Memortality’ by Stephen H. Provost.